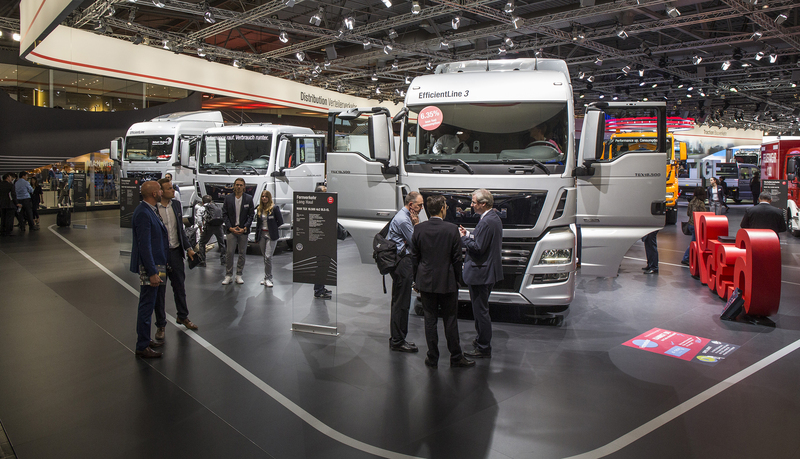 The 10,000 square metre exhibition space at the world’s largest commercial vehicles trade show, the 66th IAA in Hanover, was the stage for an impressive presentation from MAN. 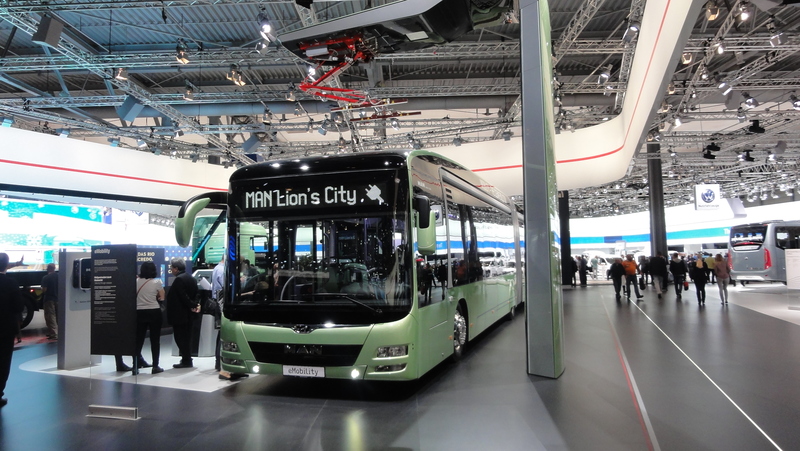 The topics chosen by the manufacturer consistently attracted the attention of the visitors. 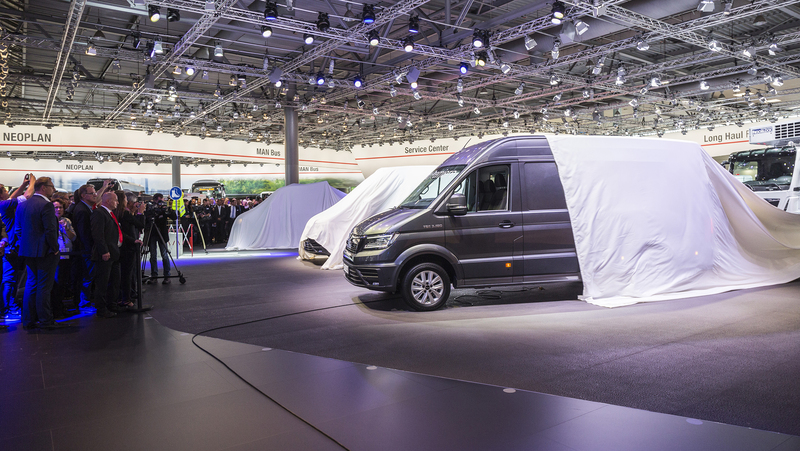 The world première of their new van, the MAN TGE, completed MAN’s product portfolio at the smaller end of their vehicle range, making MAN a full service provider for all transport requirements. The TG model series offers engines with new power levels, finely tuned transmissions and a number of new interior and exterior design features. 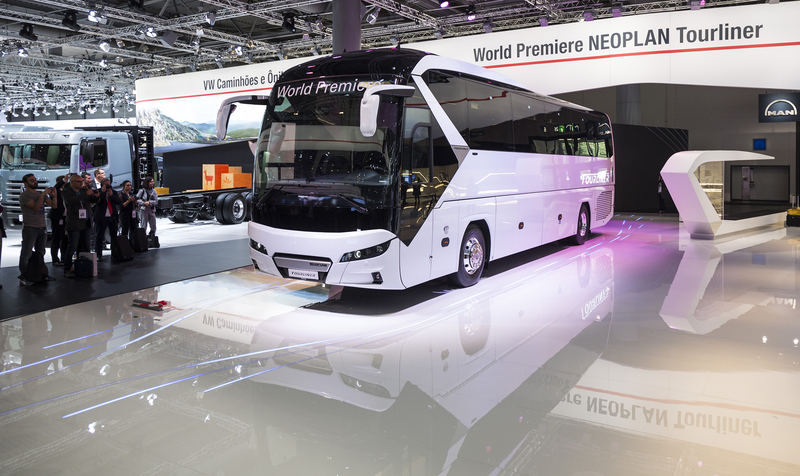 The newly introduced NEOPLAN Tourliner completes MAN’s bus portfolio with a new entry model in the field of premium coaches. 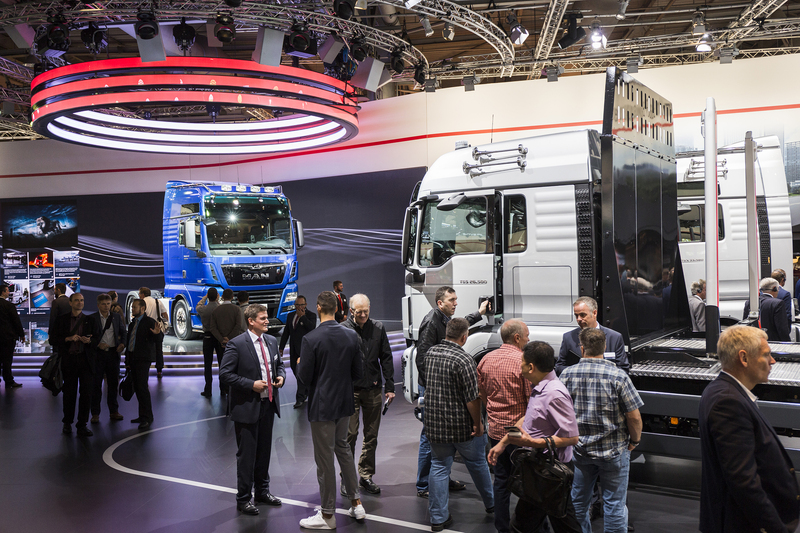 As the initiator of the new digital brand RIO, MAN is responsible for the development of the brand within Volkswagen Truck & Bus. RIO is an open platform that bundles digital solutions for the transport & logistics ecosystem, including also competitor’s vehicles.